The Espresso Martini Society and its menu featuring the largest number of variations in the world is landing in London this April. Brought to the big smoke by the creative team behind The Bon Sin Experiment, The Espresso Martini Society will bring the iconic classic cocktail back to Soho – its spiritual home. 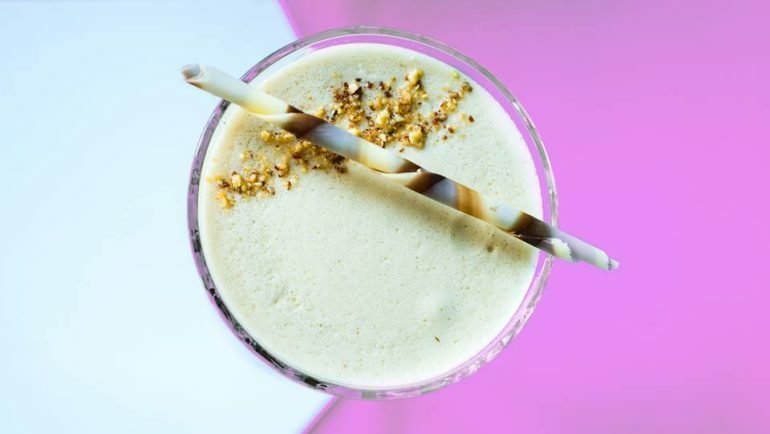 The six-week pop-up bar will feature the largest list of Espresso Martini variations ever created including the A-List Avocado and The Ginger Beer’d. This dedicated bar will be serving cocktails with the finest ingredients, including the highest grade of coffee, Oubu Coffee. This seductively smooth coffee comes from one of the most prestigious coffee farms in the world on Jamaica Blue Mountain. The original taste of the coffee bean boasts its own complexity of character, turning this iconic cocktail into the ultimate version of espresso martini. Space is limited – reservations strongly recommended. Book your spot now. Unleash Ferocious at Your Fingertips™!